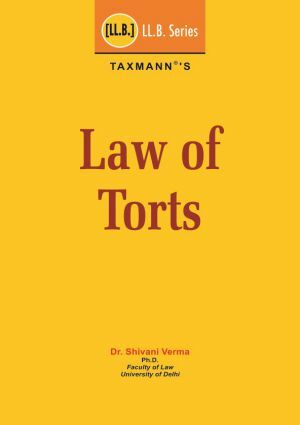 The book is a comprehensive compilation of all the facets of the Law of Torts. The commentary includes the evolution of the law along with its metamorphosis into the contemporary stature specifically in the Indian Context. 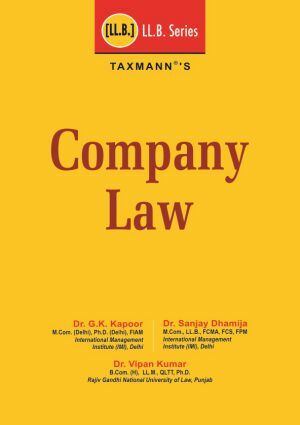 The book meticulously encompasses all the details relating to various specific torts, their corresponding liabilities and remedies available. 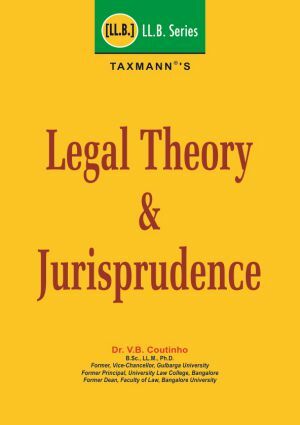 The text features teachable and simple, yet inclusive coverage, as the book introduces the fundamental principles of the subject beginning with an introduction of the Law of Torts, its nature, capacities in torts, various types of liabilities and defences available etc. before proceeding to more challenging issues, thereby ensuring a full understanding of the subject. 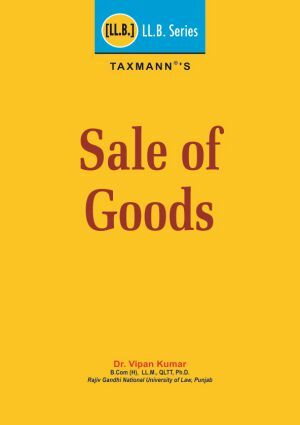 The book systematically comprehends the text about all the major tortious/civil wrongs, relevant landmark and recent cases, while emphasizing upon the specific defences and remedies related thereto, combined with incisive commentary with carefully selected extracts from primary and secondary materials available. The examples and illustrations simplify the text further, making the book all-inclusive and student friendly. The text has two in-depth chapters on the Consumer Protection Act, 1986 and the Motor Vehicles Act, 1988 elucidating the recently proposed amendments in the amendment Bills with case laws and commentary. The book is intended to be a standalone text and to provide students with an all-inclusive comprehensive source of the relevant materials in this one volume. To ensure exhaustivity all the possible questions related to the topics are provided at the end of the text of all the chapters providing students an opportunity to practice their exam techniques and evaluate and assess their progress. 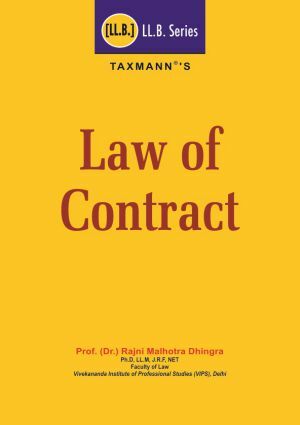 This book is an endeavour to make a scrupulous and updated text available on the law of torts for all the lawyers, teachers and students who want to develop a deep understanding of this intricate law in an unadorned manner.